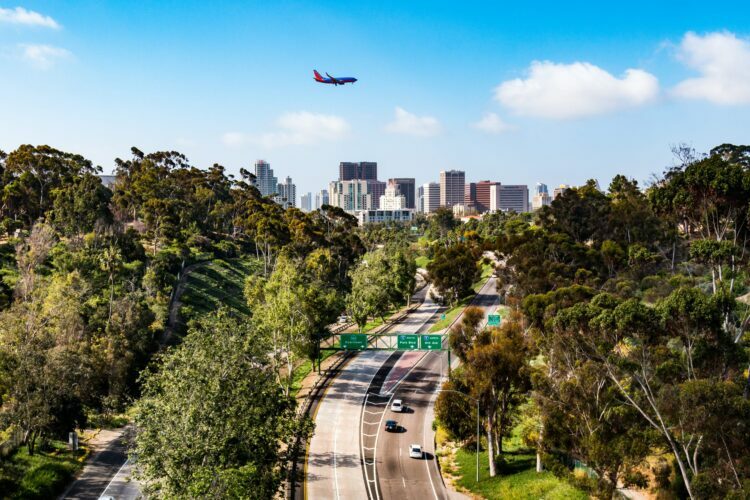 Pretty beaches, Hotel Del Coronado, and more near downtown San Diego. 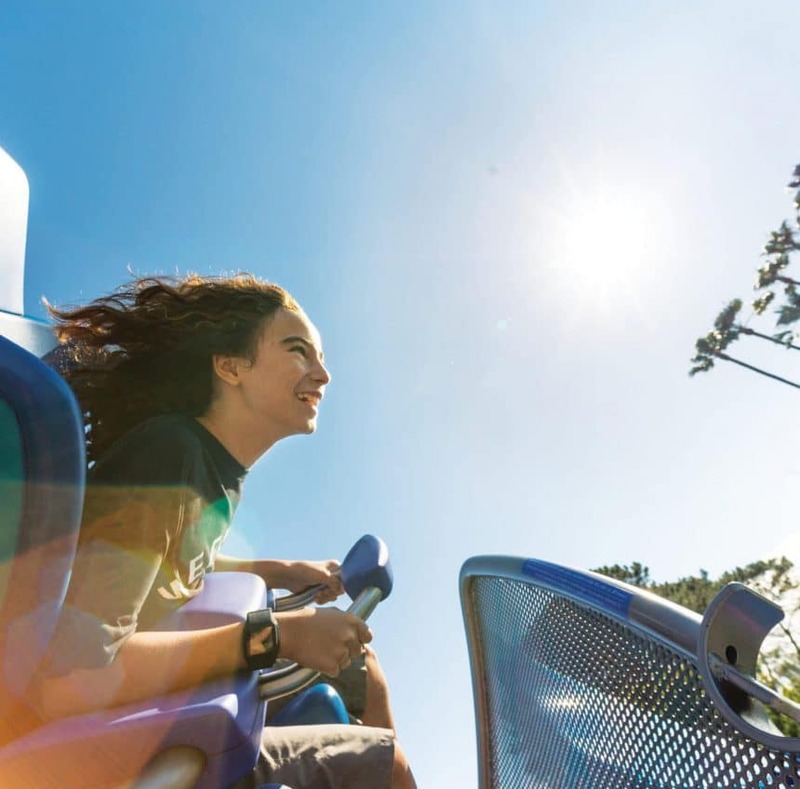 The Go San Diego Card is a sightseeing pass for tourists and San Diego residents that saves up to 55% on admission to over 40 attractions. Learn how here. Looking for cool stuff to do with kids in San Diego? 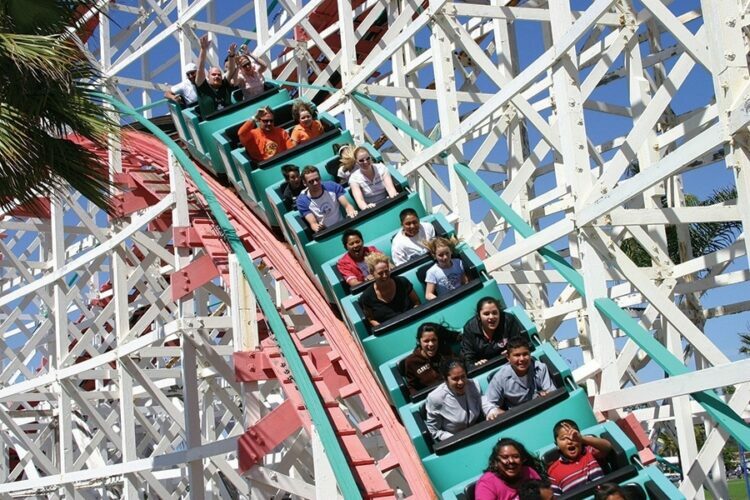 I’ve put together a list of fun places in San Diego that are perfect for families. If you’re visiting the area, this post is a must-read. Visiting San Diego? Here’s how to get around town using rental cars, ridesharing apps, public transportation, sightseeing tours and more. There’s something about Coronado! Its old-fashioned resort-town vibe and its beautiful boutiques and beaches keep visitors coming back year after year. 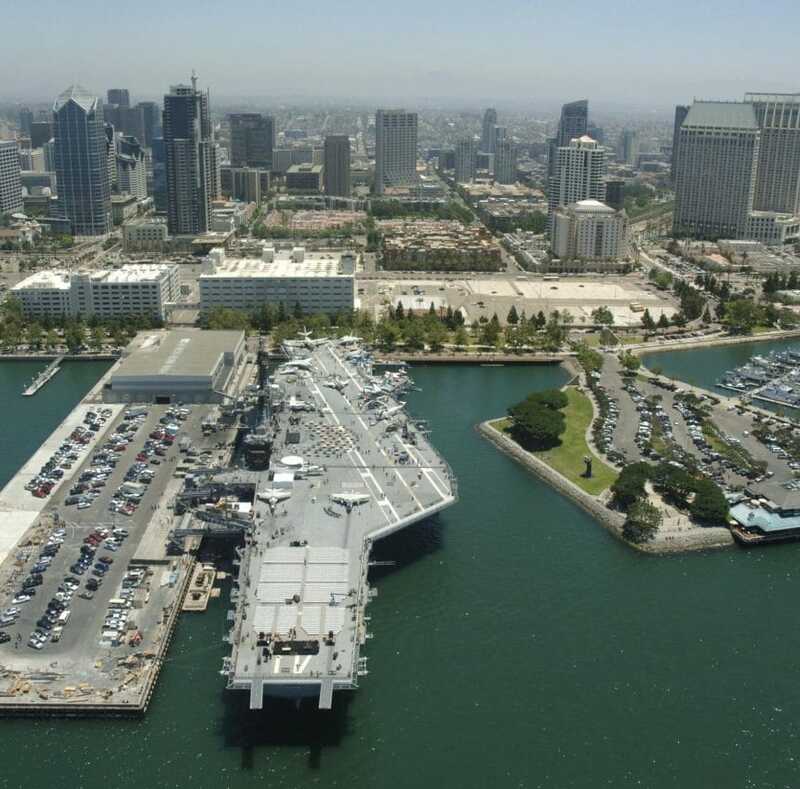 Many people assume that this neighborhood just across the bay from downtown San Diego is an island, but it’s really a peninsula connected to mainland San Diego by the strip of land known as the Silver Strand or simply The Strand. 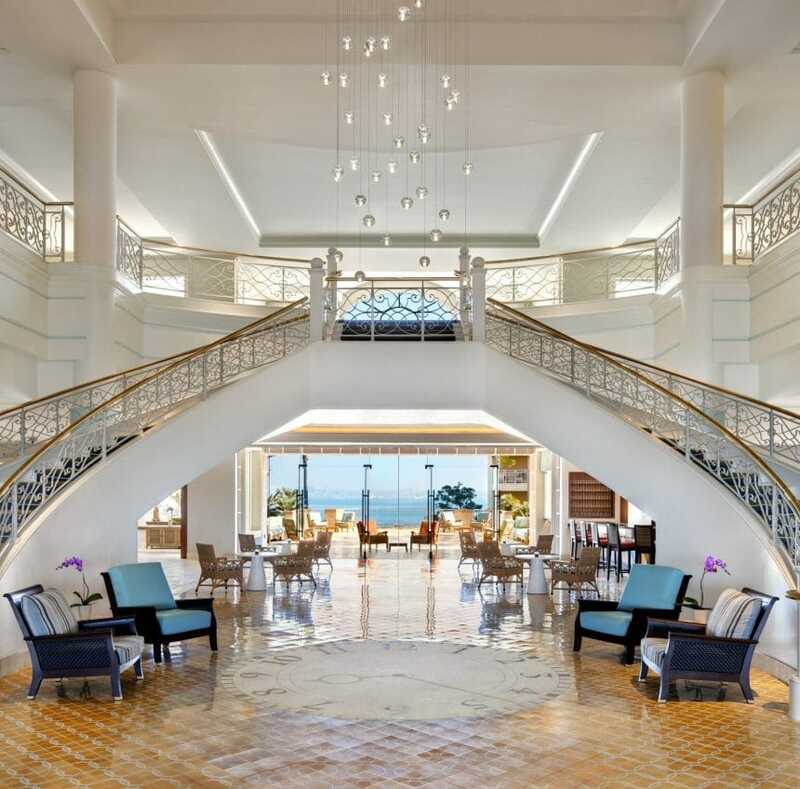 While Coronado feels exclusive in the best possible way (thanks in part to the presence of the iconic Hotel Del Coronado®), it’s actually pleasantly accessible. There are wonderful beaches, miles of walking paths, a public golf course, friendly sidewalk cafes, and gorgeous views in every direction. Even if you’re staying elsewhere in San Diego, plan on spending a day in this neighborhood. There are lots of things to do in Coronado, whether you want to spend time outdoors or enjoy a little culture. 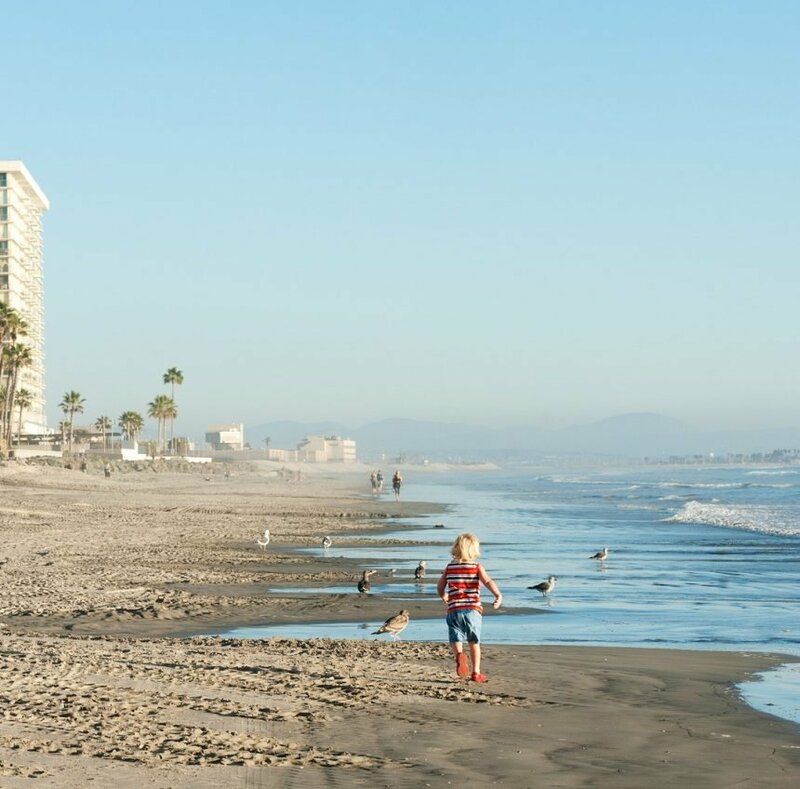 Stroll along the waterfront park, fish off the pier, build a sand castle at the beach, go tide pooling, or explore the Coronado Farmers Market on Tuesdays. You can even walk on a sunken ship on a handful of days per year! The SS Monte Carlo, which was famously used for illicit activities, drifted onto the beach during a storm in 1937 and no one claimed it. During very low tides in winter, the skeleton of the ship emerges from the water, and you can get a closer look. Renting a bike makes getting around easy if you want to hit the various gift shops for souvenirs. 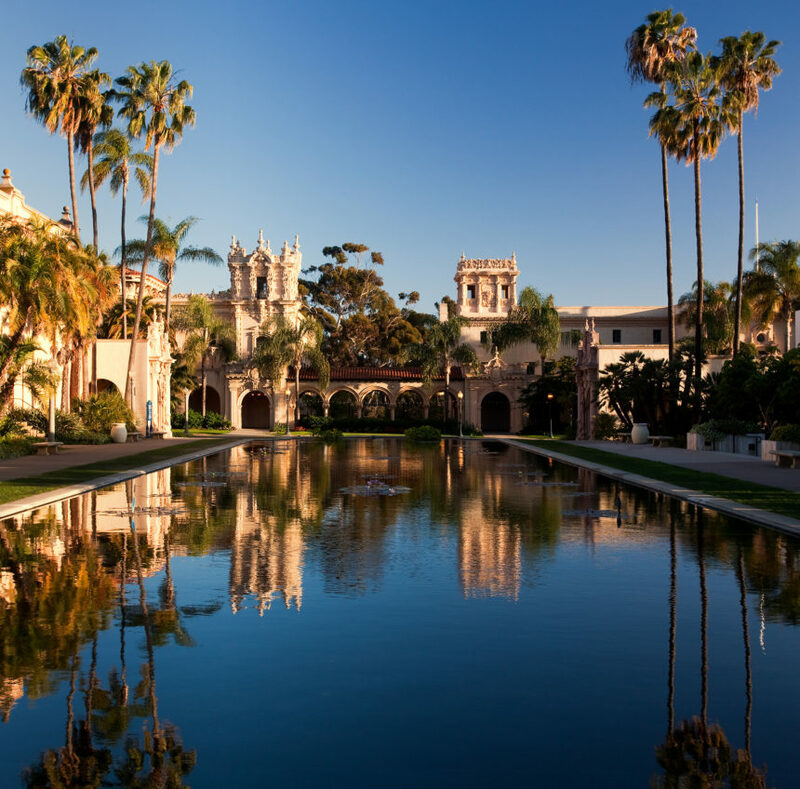 There are also bike tours that will take you past the Hotel del Coronado, under the Coronado Bridge, and to so many other photo-worthy spots. You can also see the sights while burning some calories by paddling up and down the Silver Strand in a kayak or take to the streets on a Segway. Need to get out of the sun? 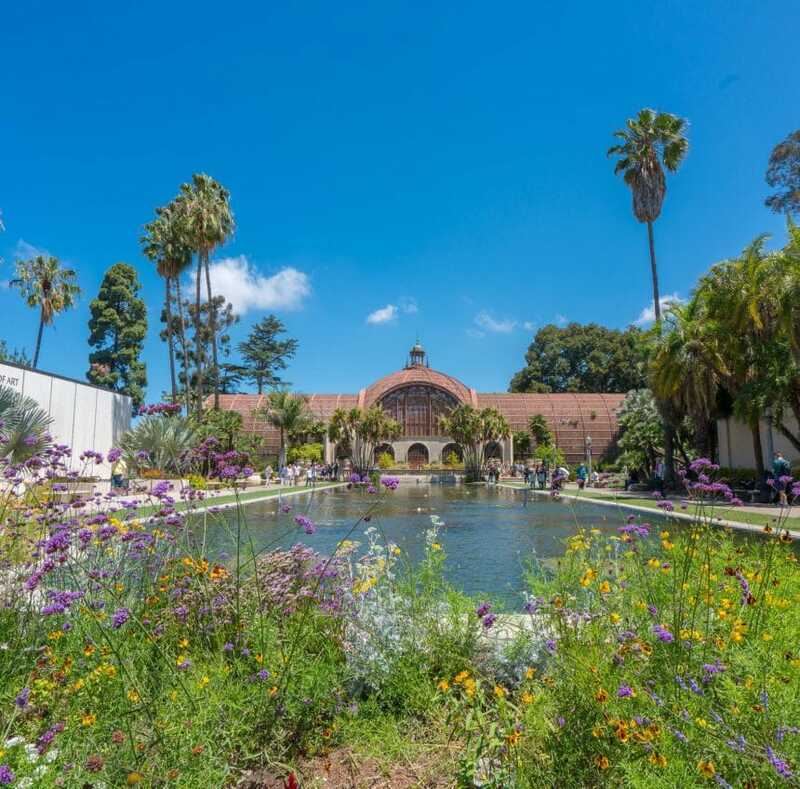 Spend some time in the Coronado Museum of History and Art, which has both permanent exhibits and changing displays showcasing the art, architecture, history, and life of the neighborhood since the 1880s. 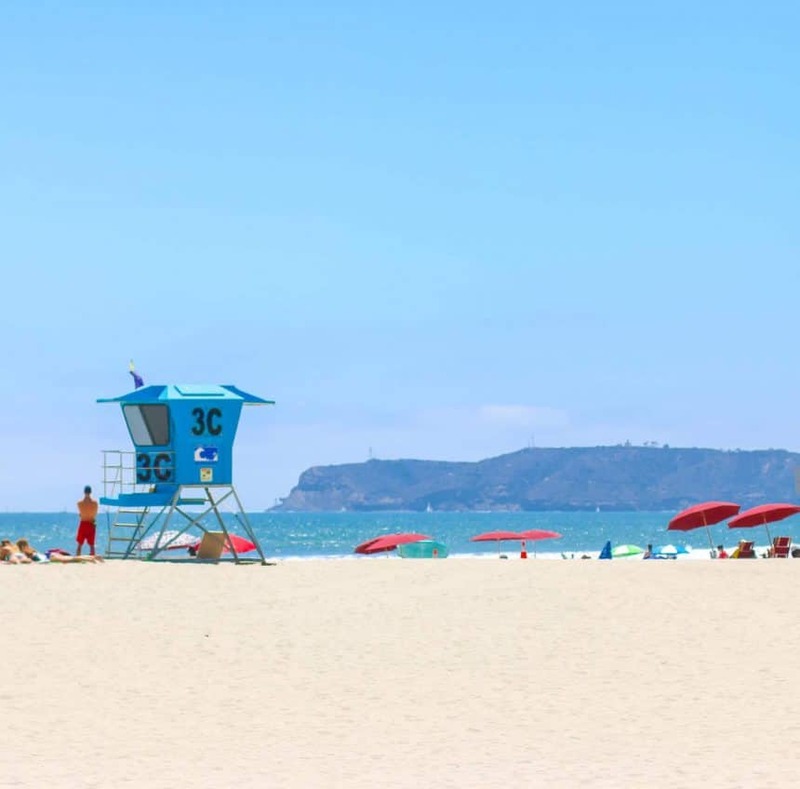 The beach may not be the first thing that comes to mind when you think about Coronado, but its white sandy beaches have been voted some of the best in the entire country. As for which actually are the best beaches in Coronado will largely depend on what you’re looking for. 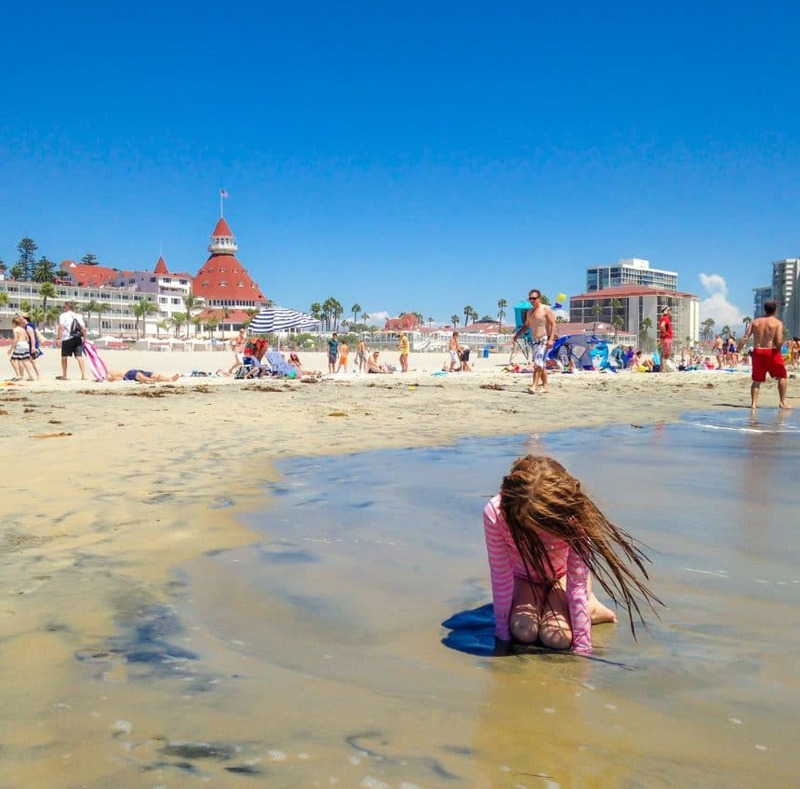 Most visitors to the area go to Coronado Central Beach in front of the Hotel Del Coronado because it’s so broad and there’s plenty of room to spread out. The sand here is amazing, with shimmery flecks of gold mica and the water is calm. There are also (sometimes) less busy, equally beautiful beaches to check out, like North Beach. It’s sometimes called Coronado Dog Beach because pups are permitted to roam leash-free year-round at its north end. The most family-friendly beach may be Glorietta Bay Park beach, which has a playground and is located in a protected spot in the bay. Keep in mind, no matter which Coronado beach you visit, finding parking will be tough if you’re in the area during peak beach season. The best thing you can do is either walk from your hotel, take an Uber, or go early if you have to drive. Some of the very best Coronado restaurants can be found inside the historic Hotel del Coronado, and you don’t need to be staying at the hotel to enjoy those fine dining options. Then again, even if you are, why limit yourself? Coronado has great restaurants with everything from seafood and steaks to burgers, barbecue, and Baja cuisine. 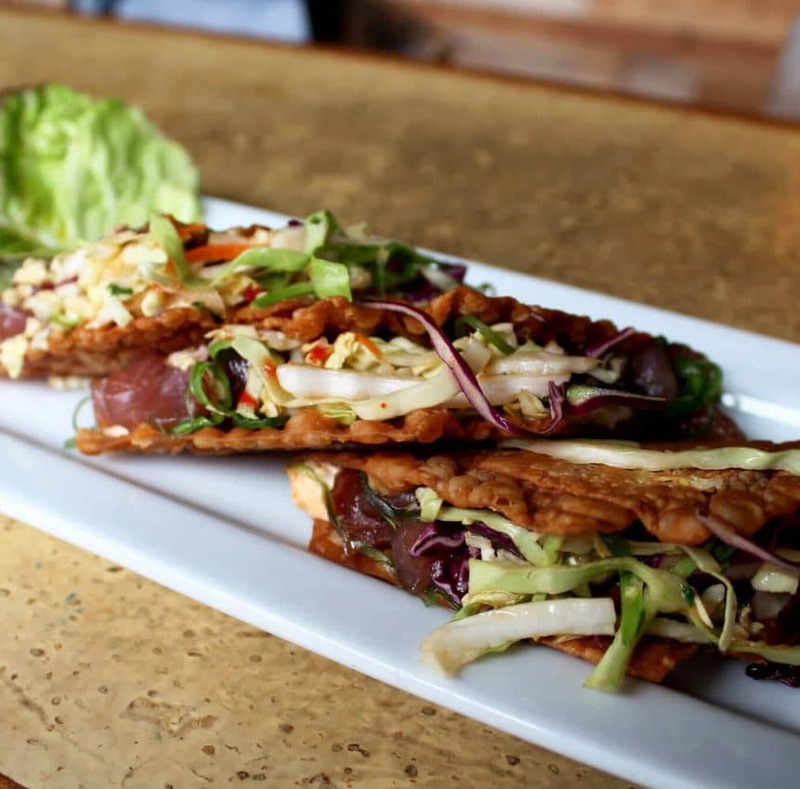 Some of our personal favorites include Bluewater Boathouse Seafood Grill, Saiko Sushi, and Lobster West Coronado. 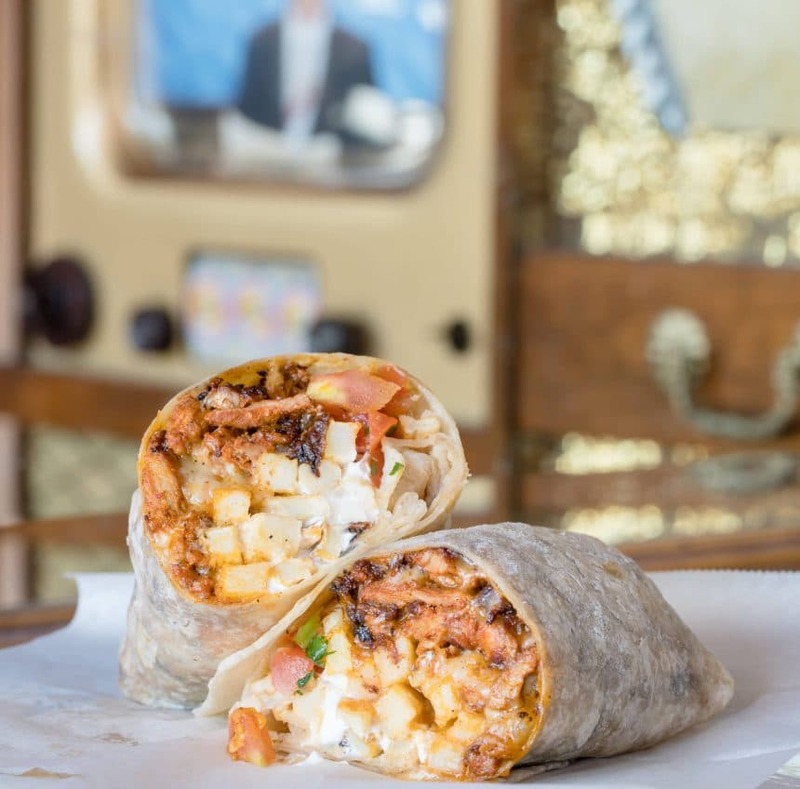 You’ll find lots of eateries with menus featuring fresh produce from San Diego’s farms, seasonal and organic ingredients, and vegetarian-friendly options. And if you’re dining outside, the views can’t be beat! There is everything you could possibly want here including delicious sweets and amazing coffee. This neighborhood makes an amazing home base whether you’ve traveled to San Diego from far away or you just need a change of scenery. 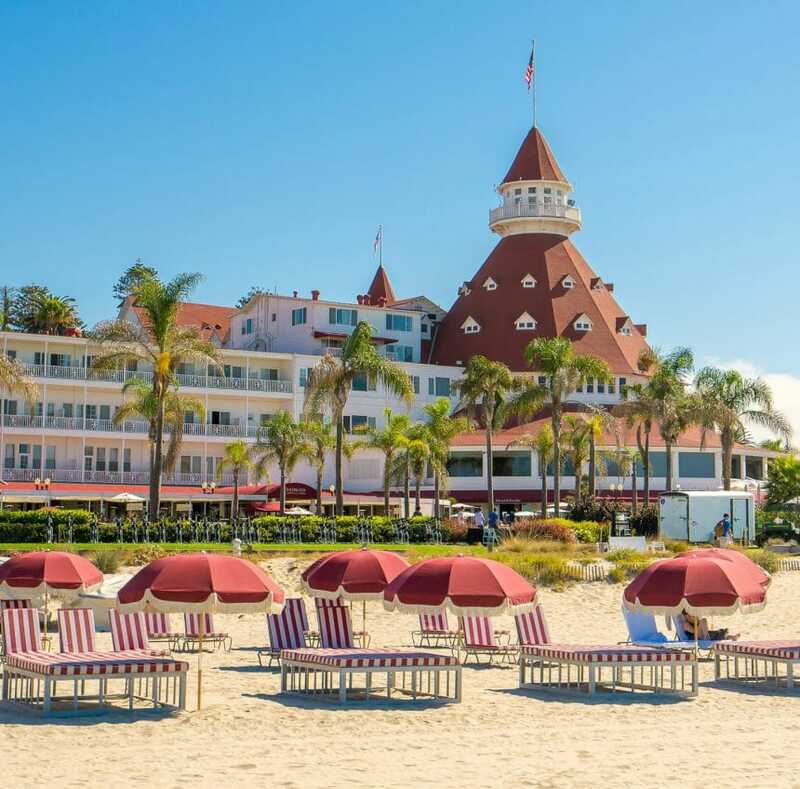 While the most famous hotel in Coronado is arguably the majestic Hotel del Coronado, there are all kinds of accommodations in the area that are worth checking out. We have two favorites. 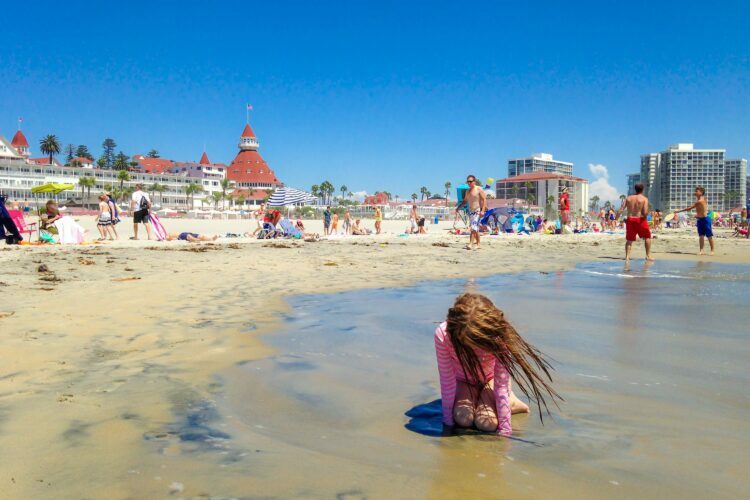 San Diego’s best full-service beachfront resort is the sprawling historical Hotel del Coronado with its iconic red and white color scheme, the full-service spa, famous Sunday brunch, restaurants, varied room options, holiday events, and kid activities. The best part is that even if this hotel doesn’t end up being your home base, you can still explore the exhibits and photographs and dine onsite. 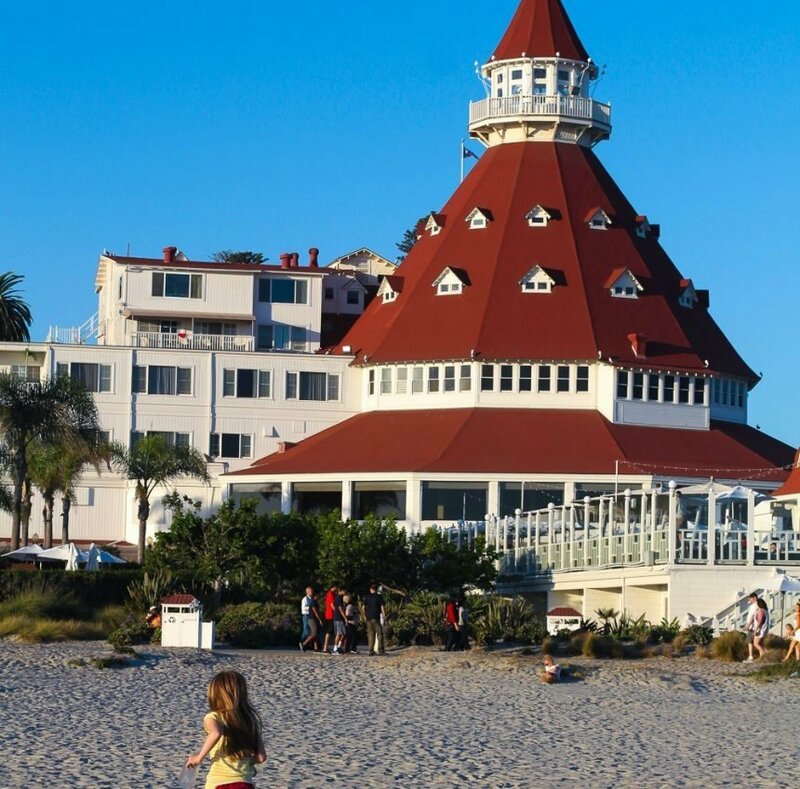 Check out my guide to the Hotel Del Coronado and my guide to things to do at the Hotel Del Coronado. 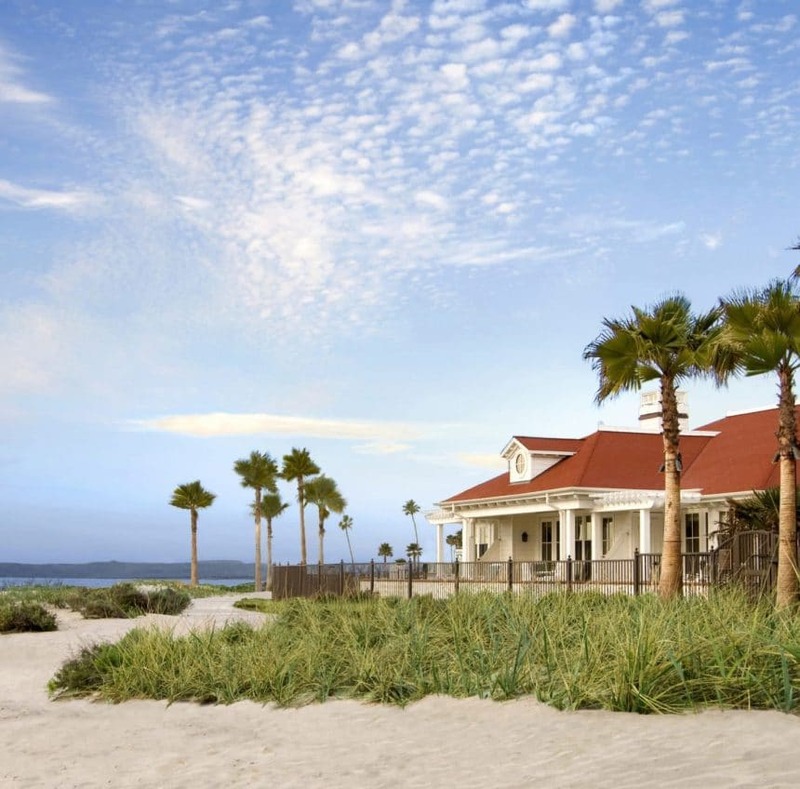 We’re also fans of the four-diamond Loews Coronado Bay Resort, which is located on a private 15-acre peninsula on the Silver Strand. 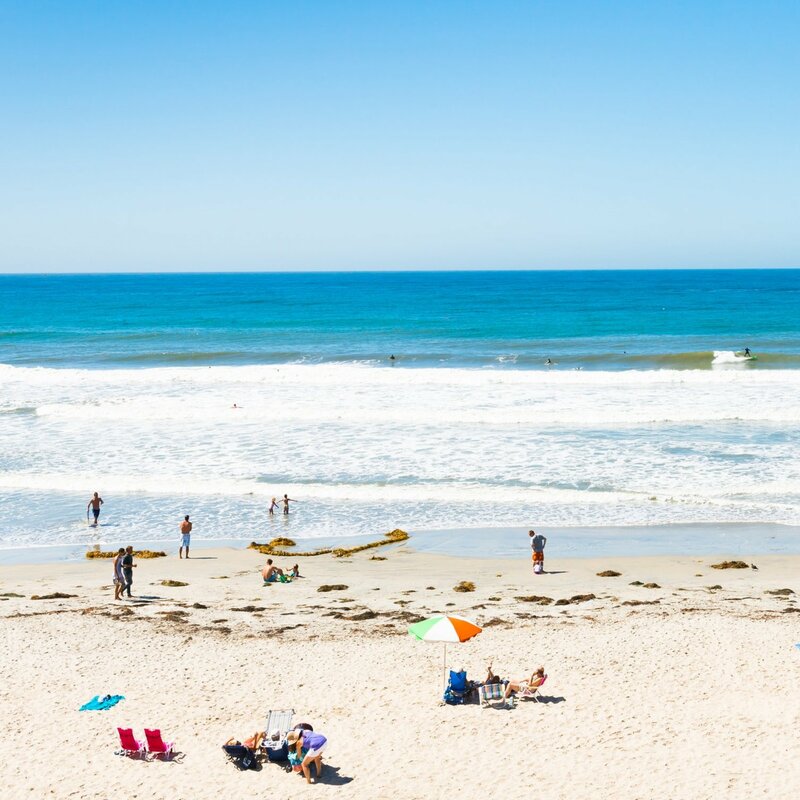 They’re generous with the amenities, very family-friendly, close to one of San Diego’s best beaches, and just plain beautiful inside and out. The added bonus? It’s also pet-friendly.